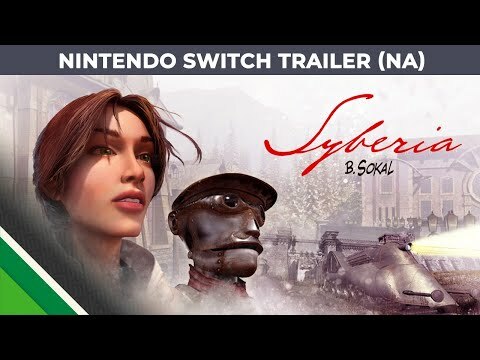 Syberia is the game that we know, but has been adapted for Nintendo Switch with almost the same graphics and few options for the touch pannel. However, it has a deep story, lovable characters and great gameplay for a 15-year old game. 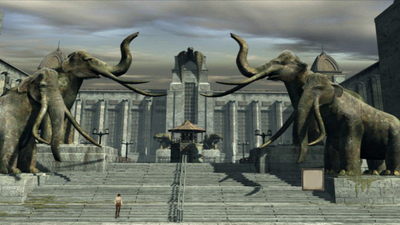 A great port of an old game that it's still interesting, despite the years. 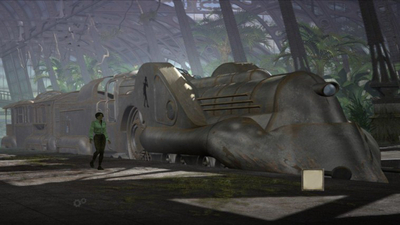 Syberia for Nintendo Switch is the best console console version of the cult adventure game at the moment - thanks to various settings, great touch controls and original graphics and content from the PC version. Despite some problems, the game is very addictive with its story, bright characters and unique atmosphere. 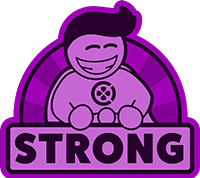 There are no guns, fights or scary scenes, just a good adventure with some engrossing puzzles. For me, it was best played in handheld mode on the Switch, not that it was bad in any way when docked, but it just felt better as a mobile game. I am interested in seeing where Kate goes next, which makes this great, as both the sequels are also already on Switch as well.